A federal ruling requiring truck drivers to use electronic logging devices to keep records of duty was signed into law in 2015. 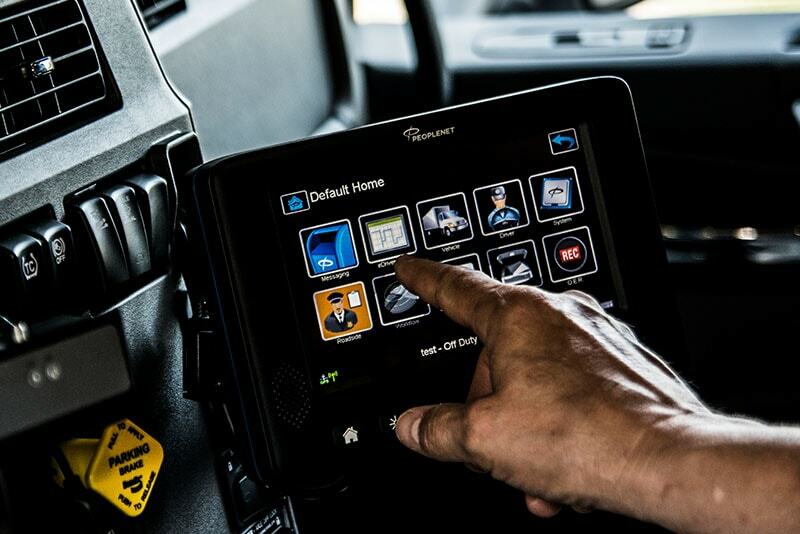 The ELD mandate became effective on December 18, 2017, and the Federal Motor Carrier Safety Administration (FMCSA) began enforcement of these devices. However, it wasn’t until April 1, 2018 that the ELD mandate went into full enforcement. This means ELD violations began effecting CSA scores and put non-compliant drivers out of service for a minimum of 10 hours. 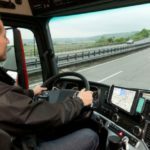 This relatively new electronic logging technology relates to any driver or motor carrier who is required to keep track of HOS (hours of service). 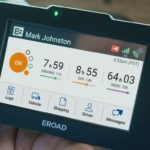 This is done by preparing a log book using an electronic device, such as KeepTruckin ELD, Rand McNally ELD 50, Transflo ELD T7, and many others. This mandate applies to any driver who must keep records of duty, except drivers who (1) keep records of duty in just 8 or less days out of the month, (2) drivers operating in drive-away or the towing business and (3) truckers operating vehicles older than a 2000 model. 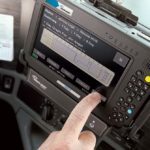 Upon using an ELD, drivers will no longer be able to use paper logs. Drivers should, however, still keep supporting documents and submit them to their respective carrier, or simply keep them on file. Again, the mandate does not apply to vehicles built before the year 2000. In May 2018, a bill was filed in the U.S. House, which looks to offer permanent ELD exemption for smaller carriers with 10 or less trucks. It is referred to as the Small Carrier Electronic Logging Device Exemption Act. This bill is sponsored by Rep. Collin Peterson (D-Minnesota) and Greg Gianforte (R-Montana). The mandate is projected to save the industry as much as $1 billion per year, mostly due to time saved when not doing paper logs. It is also believed that the ELD mandate will save lives, as drivers will be more accountable with an electronic device. 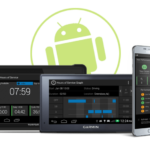 Our goal is help drivers and fleet owners remain or become compliant with the ELD mandate. Explore our site to read reviews about specific ELD devices, or simply to get more information. We can answer questions like how to choose an ELD, hours of service rules, and other related topics. 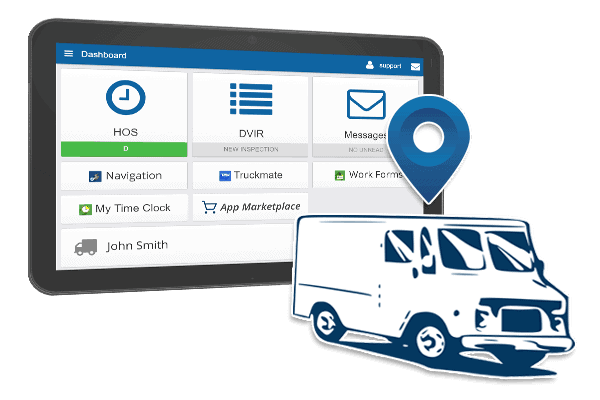 Our goal is to help every driver & fleet owner with their ELD device needs, and help them remain compliant.